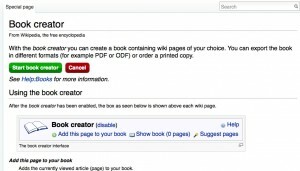 PoemHunter.com has a section that allows you to download free ebooks. They are in pdf format so you do not have to have a kindle to take advantage. 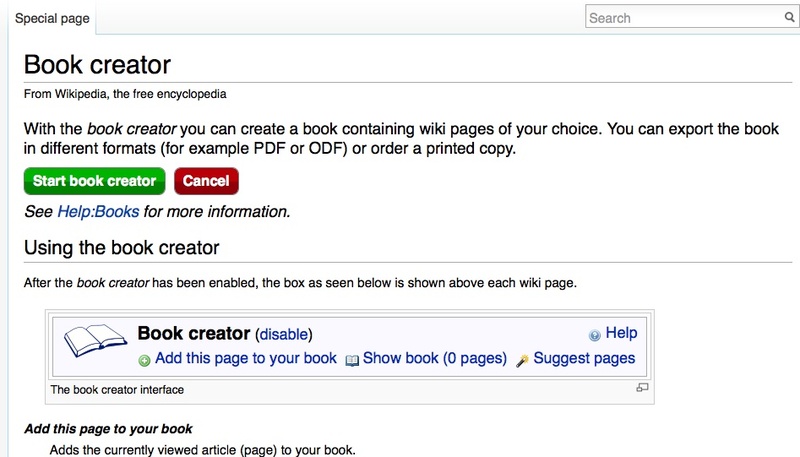 You can read them on any device that supports pdf. I run these through calibre and convert them to .mobi files and drag them over to my kindle to carry around and read whenever I have a spare moment. 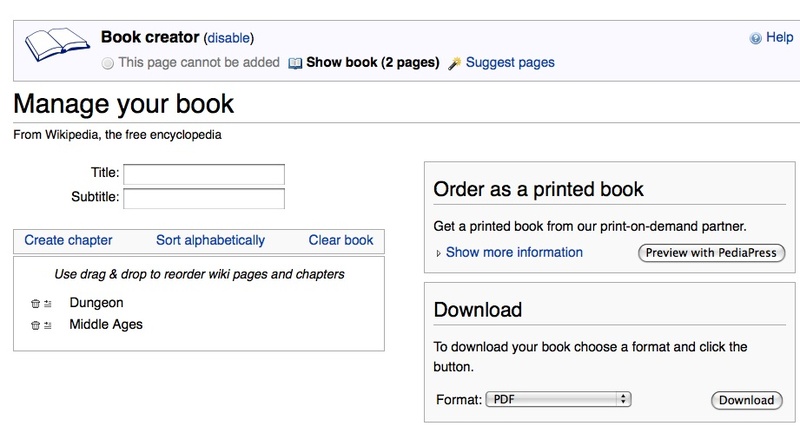 There are over 300 pages of ebooks listed – some classic. If you will look on the right in the sidebar there is a section of top download poets and there you will find Langston Hughes, Emily Dickenson, Charles Bukowski, Walt Whitman and more. You can also find many of the familiar poets at the very end so click on the last page and work your way forward. If you are feeling more adventurous you might click a random name and discover something new. If you don’t see your favorite poet listed you can search PoemHunter and you may just find a treasure to download. 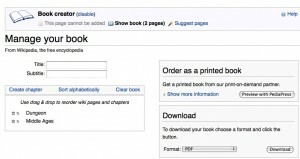 Some ebooks may only contain one poem, others are entire collections. for other kindle resources click the Kindle Resource Tab above. This entry was posted in Kindle, Reading on December 13, 2010 by Dee. I woke this morning to a yard covered in snow and more falling. The wind is blowing what is already there and I plan to keep my nose and all other parts inside in the warm today. Spring? Who knew? Read an e-book week is over but I am still getting to know my Kindle and checking my mailbox for my prize from Nara Malone. I filled my Kindle queue with several books from authors that sometimes hang out at some of the same places I frequent, such as Sunday Scribblings and Three Word Wednesday. 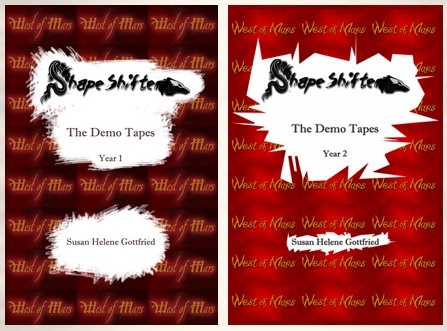 I just finished reading ShapeShifter, The Demo Tapes Year One and Year Two. The Author, Susan Helen Gottfried, blogs at West Of Mars and I “met” her through Sunday Scribbling. I loved them! The Demo Tapes were born out of the demand of the groupies who hang around the Meet and Greet. They are collections of short fiction that introduce you to Trevor, Mitchell, and the rest of the fictional band, ShapeShifter — as well as the world in which they inhabit. Susan’s book, Trevor’s Song has not been published YET but I hope it will be – the Demo Tapes were enough to whet my appetite and make me want the full meal deal. If you are a wanna-be band groupie or would just like to hang out from a distance click the picture of the books to go to a page that will show you how to get them for yourself, either in print or on your favorite e-reading device. Now where did I put my ShapeShifter t- shirt? It’s almost time for the concert…. This entry was posted in Kindle, Personal, Reading on March 21, 2010 by Dee. I am a Kindle newbie and as with anything new, I have been searching the web, joining groups, and generally learning about my new toy. I will be sharing resources once a week here. I am not promoting one e-reader over another. I chose the Kindle because of the ease and large selection of available books, and because a friend was selling hers and the price was right. My very favorite feature on the Kindle is being able to enlarge the font size and I was excited to learn that you could read PDF files on it. The first time I loaded a PDF and found that the whole page was shrunk to show on the screen, I was very disappointed. What good is a PDF on my kindle if I can’t make the type large enough to read comfortably? I found an Open Source Application that solved my problem. AutoKindle is available from the link below. It will be a file that needs to be unzipped. I also created a folder on my desktop for the files it converts. This is the icon you will need. Double click it and the first time you run it you will be asked for an input source and an output location. The output location will be the folder you created. Your file will be converted to a .mobi file. Connect your kindle to your PC with your usb cable. The Kindle will show up just like a flash drive. Drag your .mobi file into your documents folder on your kindle and it will then show up on your home/contents page. There may be a few weird formatting things going on and I have not tried this with a pdf that is graphics heavy. I have no desire to view pictures on my kindle – I just want to read and so far AutoKindle has worked wonderfully for me. The app is only available for the pc. I just received an email telling me I am the first drawing winner of an e-library preloaded on the cutest jump drive. Thank you Nara, what a wonderful Monday morning surprise! Nara Malone has a contest running on her blog and more information about Kindles. She is starting an email newsletter so you might want to swing by and sign up! This entry was posted in Kindle, Reading on March 8, 2010 by Dee.